One of the best Psychedelic Trance music festivals in Europe! The Ozora Festival is a psychedelic trance and arts gathering in one of the most beautiful locations of Hungary from 1st August through 7th August this year. The festival is held near Dádpuszta, in a tree-shaded valley just 30 kilometres from lake Balaton. Ozora kept its unique renaissance atmosphere therefore is it a perfect location for celebrating life with excellent music together with open-hearted people. The O.Z.O.R.A. Festival has become one of the biggest gatherings today. In 1999 you could see the total eclipse of the sun from Hungary. 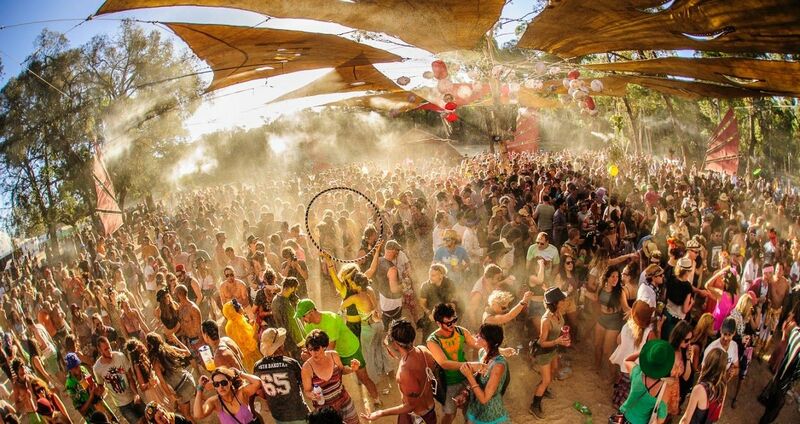 Ozora was the perfect place for the one daylong open-air celebration and more than 20, 000 people took part in the event. Five years later in 2004 the happening came to life again under the name of Sonar Plexus. From 2005 it started growing as O.Z.O.R.A. Festival and by 2010 it had become one of the world's most influential psychedelic tribal gatherings. Ozora is not solely about music, as there are also daily yoga sessions and workshops on topics ranging from the art of batik to massage treatments from qualified alternative therapists. Ozora is a place for exchanging ideas, knowledge and experience while the continuous rhythm of music is embracing the lush green valley. As the festival begins, mystical stages rise into the sky bringing ear-soothing sounds to those who are willing to hear. The dynamic space unfolds and offers lots of activities during the day and night, heals those who seek knowledge and brings joy to those who just want to have the best fun they can get. The festival offers some of the biggest names in the scene and some over-the-top production that promises to make Ozora Festival a truly memorable event. 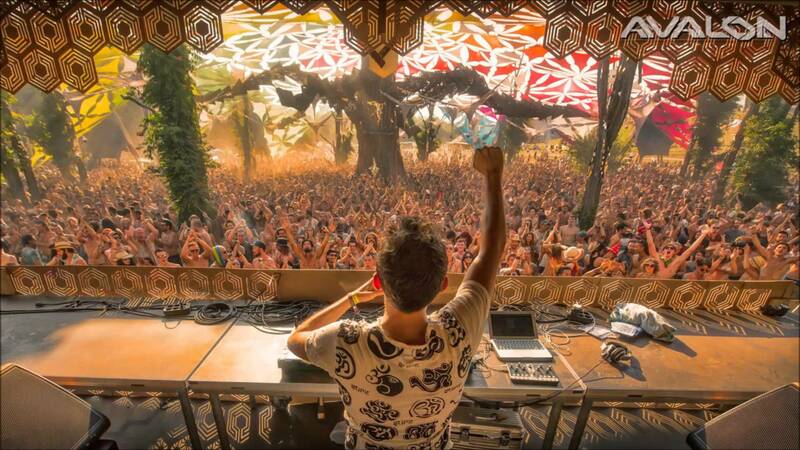 Grab your tickets, you don’t want to miss the Ozora experience!